As you know, I was devestated when CondeNast canceled the publishing of my beloved Domino magazine. I feel like it truly left a void that as yet to be filled in the design magazine genre. Luckily, I think that we have been rescued! 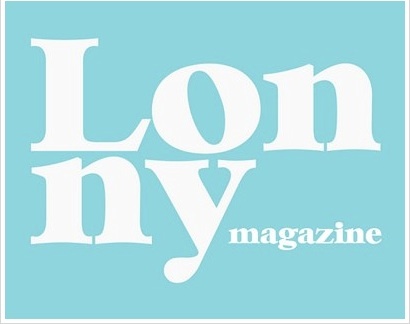 Behold: Lonny Magazine. Lonny had been created from those geniuses that were at Domino. The premiere issue has just been published on line. Please, please, please check it out!